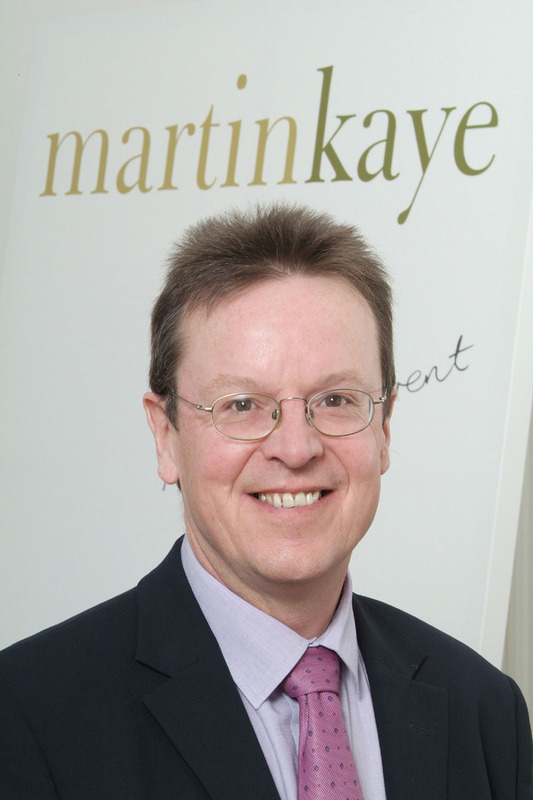 Commercial law experts at Martin-Kaye Solicitors have welcomed proposals which could simplify the rules over company shares. Stuart Haynes, from our commercial corporate team, said currently there were extremely strict regulations in place about how shares markets should operate within a business. “New proposals have now been submitted to the Government to suggest a simplified shares process in a bid to encourage more employees to take up the offer, and to help improve the operation of internal share markets. 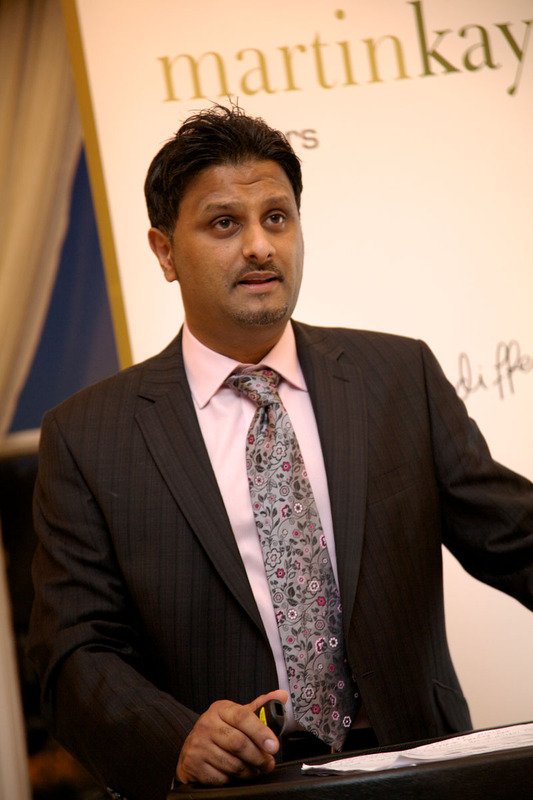 “These include reducing the number of shareholder votes required to authorise buying back shares from 75% to 50%, and allowing private limited companies to pay for their own shares in instalments. This is a very important move, as it will help companies who have been struggling to make enough distributable profits during the recession to reconsider their position, and allow them to re-organise and move forward. Stuart said the proposals would allow companies to approve multiple buy backs in advance through a single resolution, and private limited companies would be able to finance any buy backs connected to an employee share scheme out of their capital budget. “It will be extremely interesting to see how these proposals develop, particularly given the ongoing economic difficulties the country is facing, as they really could help companies make some progress.The proposals are a good step in the right direction towards cutting red tape and simplifying processes to make companies more efficient and to reduce company costs. Any company using computers is vulnerable to a cyber attack and must take vital steps to protect themselves - that's the message from our senior partner, Graham Davies. "It's not just the major multi-national companies who are likely to be targets for online attackers. Every small and medium-sized company with an online presence could also be vulnerable to online threats, and it's important for business owners to make their systems as safe as possible." He said the most common risk was a third party attack which could cause damage to the company website, causing technology to fail and interrupting the day-to-day running of the business. "You could also lose personal or business information if the cyber attack accesses vital customer details, so it really does make sense to prepare for the worst." Malicious software is often used to hijack individual computers and other equipment, or to release a virus, but an attack could also come from an employee who has inside access to the company's IT systems. If an attack does happen, there are two laws that may apply - the Computer Misuse Act 1990, and the Data Protection Act 1998. "But of course the most difficult thing is that whoever carried out the cyber attack must first be tracked down and this is almost impossible. So your company should take effective measures now to both prevent a cyber attack happening and to minimise the damage one would cause if it ever happened," said Graham. "Look at the risks to your system and ask how well information is being processed and managed, and who or what could compromise your online performance. And if you take on a new employee, check them out thoroughly before you give them access to sensitive information. "You should also regularly review your IT policies and remind any staff using laptops or other devices at home or away from the office that they should only use secure WiFi networks when they transmit or receive confidential files. "Don't ignore the risks as a cyber attack is a real possibility and it could threaten your entire business if you leave yourself in a vulnerable position."